Home » Advanced Shopping » Android » Hardware » investment tips » Mobile Gadgets » Reviews and Insights » world of smart technology » Is Buying a Fling Mini Game Controller For Smartphones Worth It? 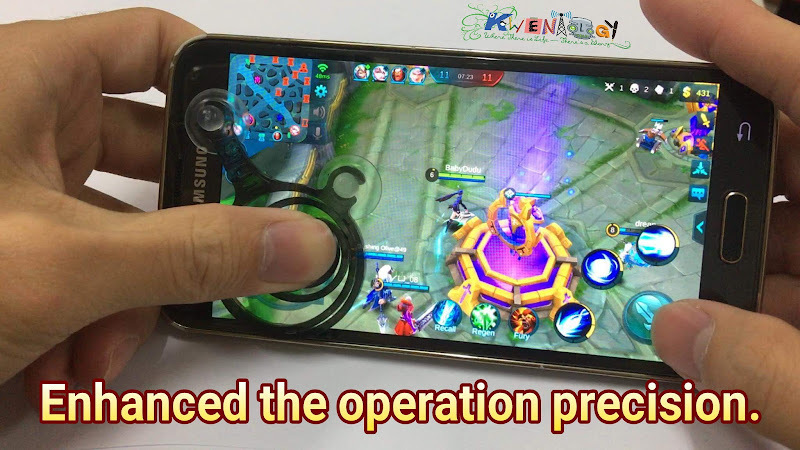 The resilient in mobile app and gaming development have brought numbers of accessories that enhances our gaming experience. Revolutionary tech such as Virtual Reality (VR) headset with 3D glasses plus remote controller, bluetooth gamepads, and various add ons are among of these advancement. Speaking of gamepads, social media website like Facebook is now flacking with this new innovative gaming joystick. It's not really new since it was commercialized months before. There was even a touchscreen game rocker available on the market. Fling Mini Game Controller probably waiting for its rightful moment to make a craving entrance. The touchscreen joystick was designed to much convenient of a gamer. What's Good with Fling Mini Controller? A tiny in size, good for travelling and it even comes with a pouch which is well-suited in your pocket. 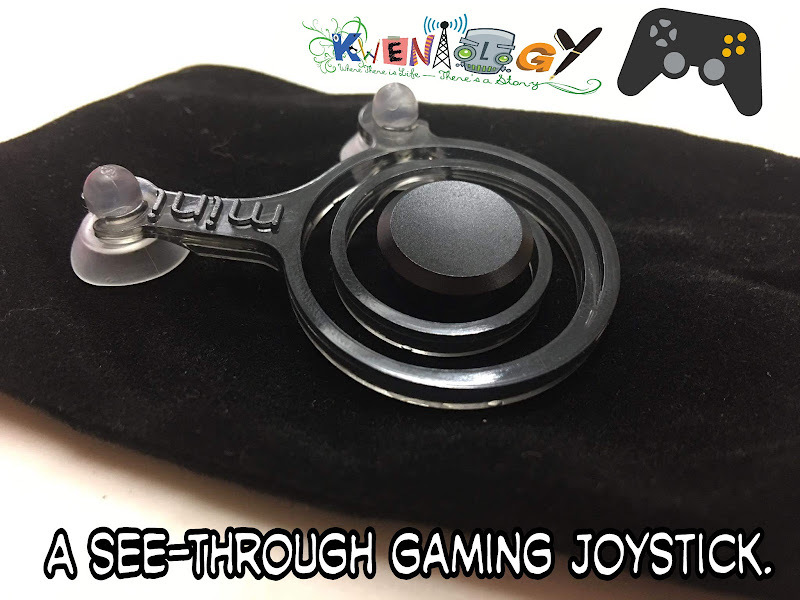 A see-through physical joystick that is perfectly matched to your on-screen virtual controller. It requires NO BATTERY to operate. 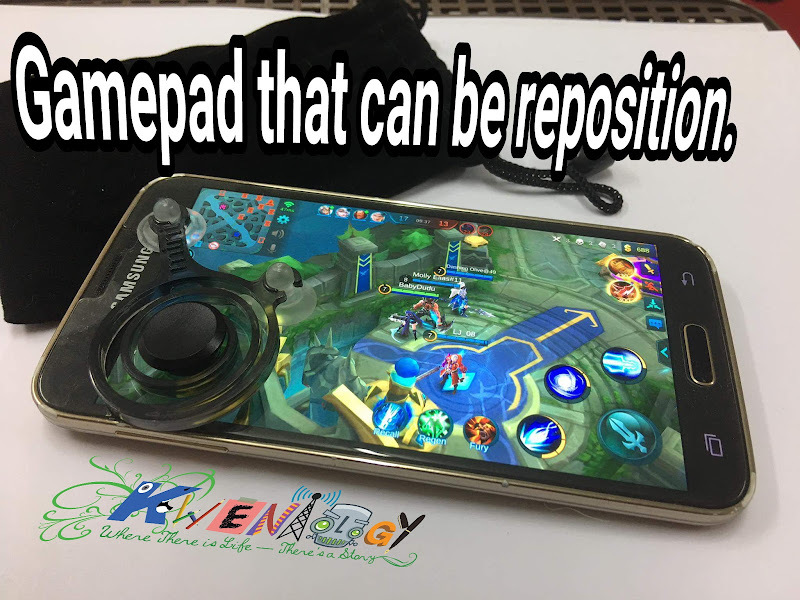 A gamepad that you can reposition as you liked. The pair of soft suction cups gives the touchscreen joystick a proper hold. The material anodized aluminum were used to create this touchscreen gaming controller and it offers a precise sensitivity. It is flexible, lightweight and convenient to use. 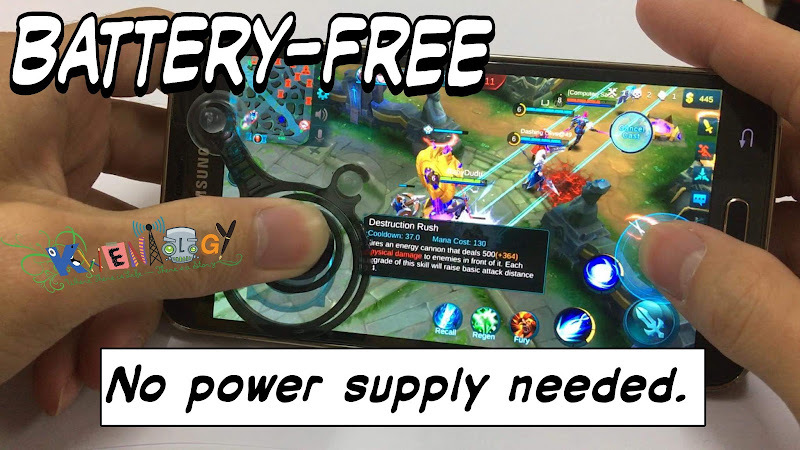 Supports most of the latest mobile games found in the software market. Promotes a scratch-free display for heavy gamers. So what are the flaws and disadvantages? There were cons I personally found while working with this touchscreen mobile phone game joystick. The controller has some noticeable drawbacks. First, it's not meant to pair with mobile gaming emulators. You can't initiate the traditional combos. Only the left piece of the fling mini game controller can take most of the gaming task. Bluetooth and other wireless gaming controllers is far more advance compare to this one. Despite of this pros and cons, there are basic requirements we need to reconsider before investing to a probable gaming joystick. Example, what games are you planning to play with the hardware controllers. With this you can make a clear decision on what should you purchase first. I also suggest to buy both wireless gamepad and this fling mini gaming joystick once you have a reasonable budget. The online market price for the Fling Mini gaming controller is somewhere $11.99 to $24.95 depending on the manufacturer. If you are in the Philippines however, some people claimed that they bought a pair of mobile joystick for a affordable price of only PHP350. Thank you for reading Is Buying a Fling Mini Game Controller For Smartphones Worth It? posted on the website Kwentology if you want to redistribute this article please include the link as the source. Have some kuwento to share? Contact us!